AM I NEXT? 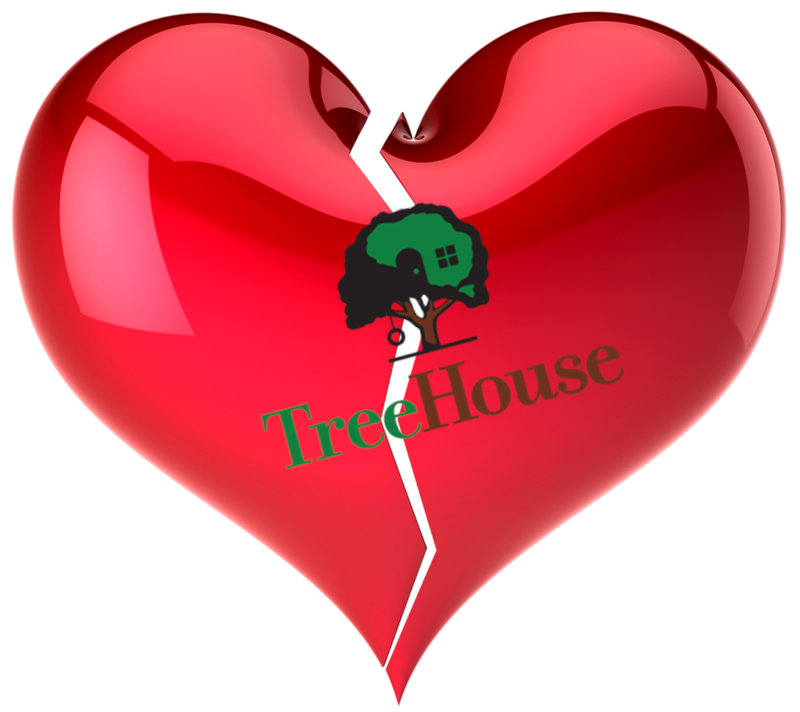 NO LOVE -- LAYOFFS AT TREEHOUSE FOODS — AM I NEXT? Oak Brook, Illinois-based TreeHouse Foods, a multinational food processing company specializing in producing private label packaged foods, has announced that they will pursuing what it calls their Treehouse 2020 restructuring plan. be closing their St. Louis, Missouri office, laying off 170 employees, and transferring existing operations to the company’s Oak Brook, Illinois offices. CEO and President of TreeHouse Steve Oakland wrote, "Our decision to close St. Louis was not taken lightly, and we are committed to providing employee assistance through this challenging transition. As we streamline our organization into four divisions and build our commercial excellence capabilities, it is both prudent and strategic that we also consolidate our administrative locations." This layoff should come as no surprise as the financially struggling company has executed or plans to execute additional facility closures layoffs. Hundreds of employees are involved in Omaha (200 employees), Battle Creek, Michigan (84), Visalia, California (249 employees) in addition to employees in Brooklyn Park, New York and Plymouth, Indiana. There are no guarantees in life, or promises for a bright future. Just because something bad hasn't happened yet, doesn't mean it won't. It can happen to anyone, anytime, anywhere ... are you now wondering, Am I Next?